How Does AI Help in the Success of IVF? For those couples who try to conceive, repeated failures of implantation, which is also defined as three or more failed IVF cycles might trigger impatience and hopelessness. In cases where there is no clear cause, repeated failure might lead to as heartbreaking endpoint when all your emotions, your physical being and all the financial burden of treatment bog you down. The couple might buckle up under the pressure and decide to give up the treatment. According to studies, up to two-thirds of patients experience failed cycles. There is a lot of chance to improve in a field where every small advance in technology represents an opportunity for making a family. The idea of applying AI to infertility has been around for some years now. A true AI system makes use of ‘deep learning’ to improve itself on the basis of new information. The ‘learning’ in deep learning is achieved by training hundreds or thousands of data points are fed in the model, so that future outcomes can be predicted, and then predictions are compared against outcomes, and model then readjusts itself. Input values can be either in the form of text, sound, signals and the most important for medical applications, are images. AI systems for IVF are still in the experimental phase, but results so far have been promising. In one of them, the system used imaging with cow embryos to identify the ones most likely to survive. Overall, the artificial intelligence system had around 80% accuracy rating, carving small details that signal poor quality embryos human evaluators couldn’t see. 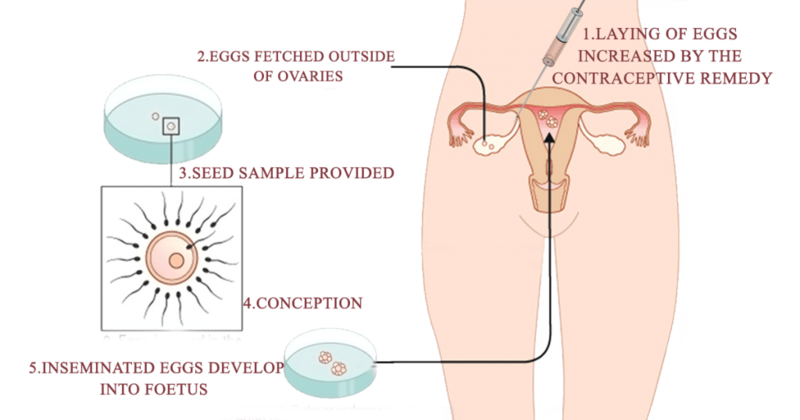 One of the weak points of IVF lies in the fact that it is not possible to exactly pinpoint the embryos which have greater chances of survival. The current scenario in IVF is using AI to predict the embryos which can make it to full term pregnancy and result in a live birth. It is an excellent move, which was undertaken after it was found out that the computers could predict the fate of the embryos by looking at their images. The predictions were found to be 85% correct. The clinics need not be bothered about buying a computer specifically for the purpose. 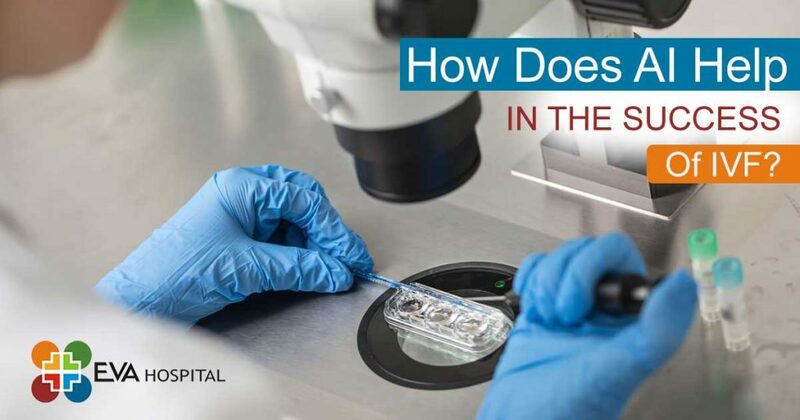 The photos of the embryos can be sent to machines at remote places which can assess them and send the response accordingly.AI indeed has stepped in to improve one of the most crucial aspects of IVF.